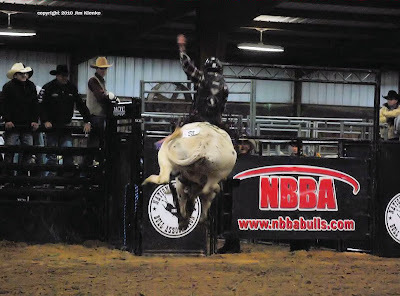 Last night Brian and I went to Jeff Smith's Cowboy Collection Arena to watch the NBBA Resistol Ranch New Year Classic. It was fun to watch, but a challenge to photograph. I know what to do different next time. I will have a few more pictures up tomorrow morning of the bull riding.